We are accepting papers for the 2018 proceedings. Click HERE for more information. 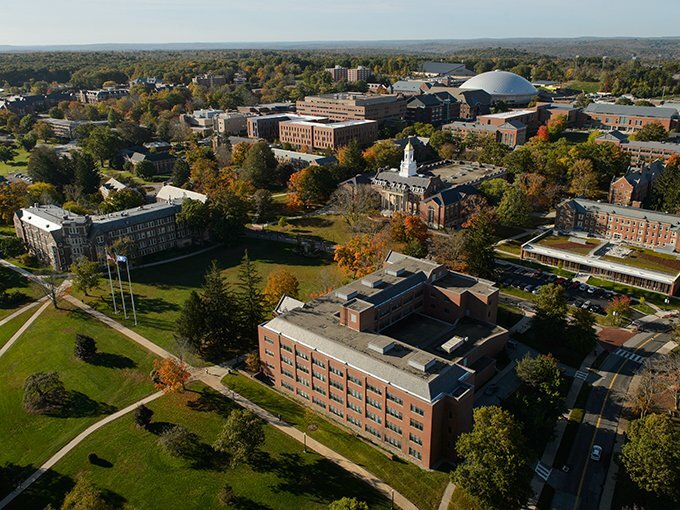 The 4th annual CNPS conference will be held from June 27-30, 2017 at the beautiful campus of the University of Connecticut. This year’s conference will have several keynote speakers TBA. 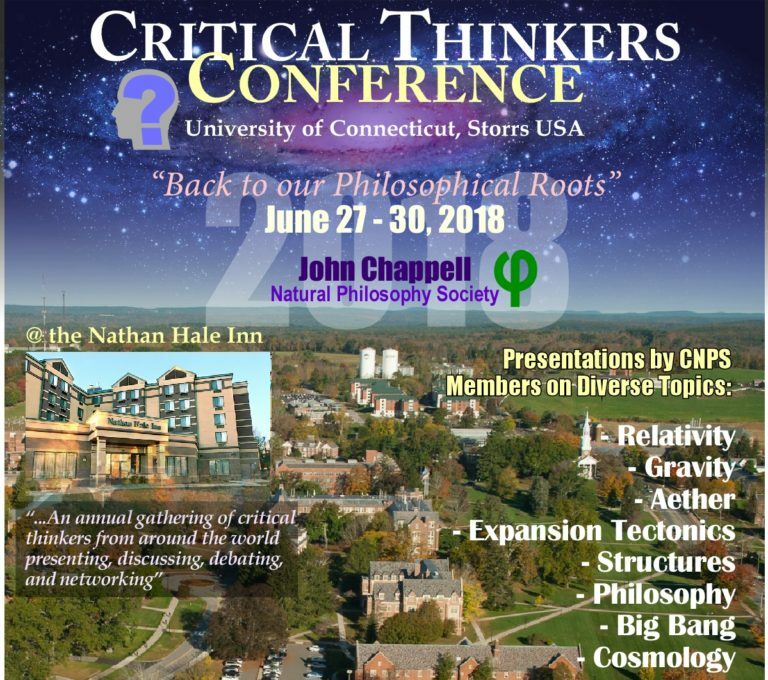 We are currently accepting papers and talks on ,relativity, gravity, aether, structures, philosophy, the Big Bang, expansion tectonics, and cosmology. You do not have to attend the conference to have a paper in the proceedings. There is a charge of $15 per page for all proceedings articles. We use the ShareLatex editing system on the cloud anyone who is interested in submitting a paper must be registered on http://www.sharelatex.com and contact us at proceedings@naturalphilosophy.org.